It looks pretty nice in these here renders that are likely official. 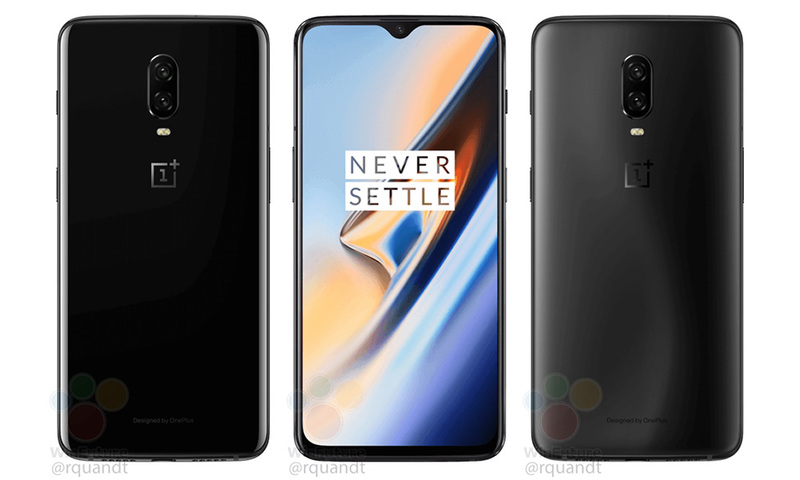 It looks like a OnePlus 6 with smaller teardrop notch and possibly, slightly smaller chin. There’s a double camera and no fingerprint reader on the back. Mirror and Midnight Black colorways are present, as is the alert slider. It wants you to “Never Settle.” Who wants to settle? I don’t. It’ll probably be here on October 17. That’s soon. There are, like, 18 phones that need to be announced before then. Cool. I have nothing else to add. The pics arrive via WinFuture.